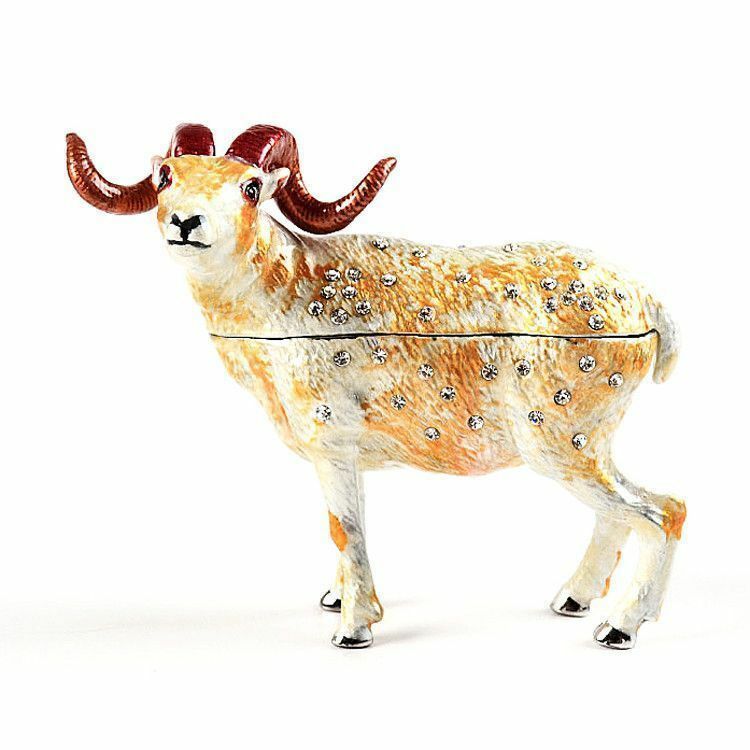 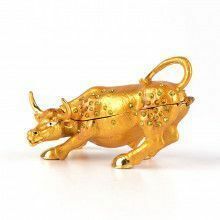 This beautiful ram trinket box stands only about 2 3/4" tall, but has quite a bit of room inside for small items. 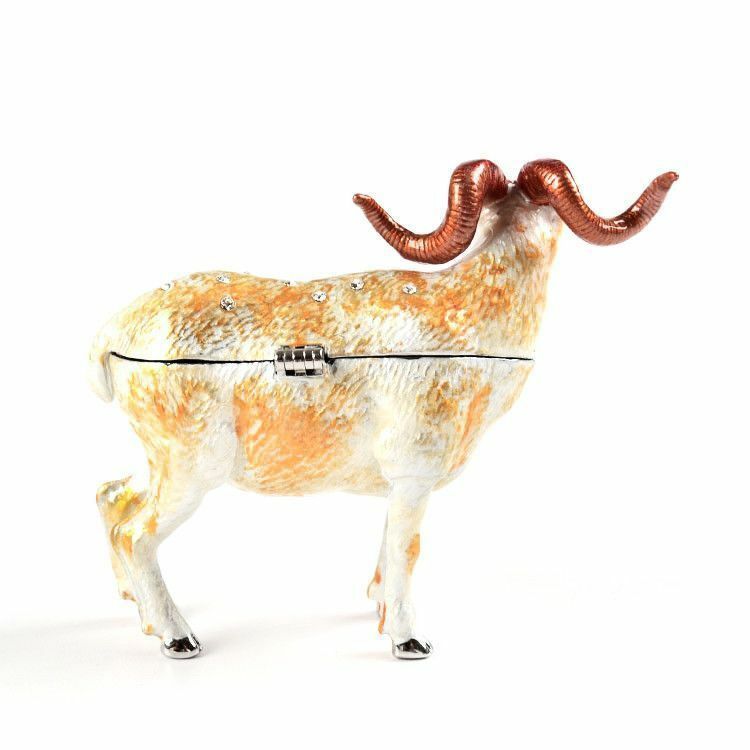 The animal opens at the middle with the help of a hinge, revealing a white colored inside. 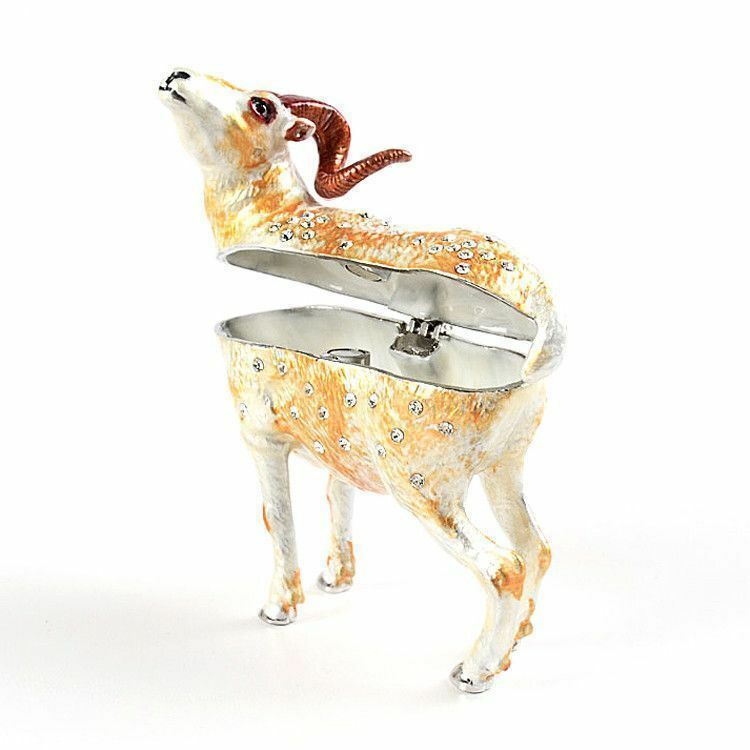 The "box" closes easily and securely with a magnet clasp. 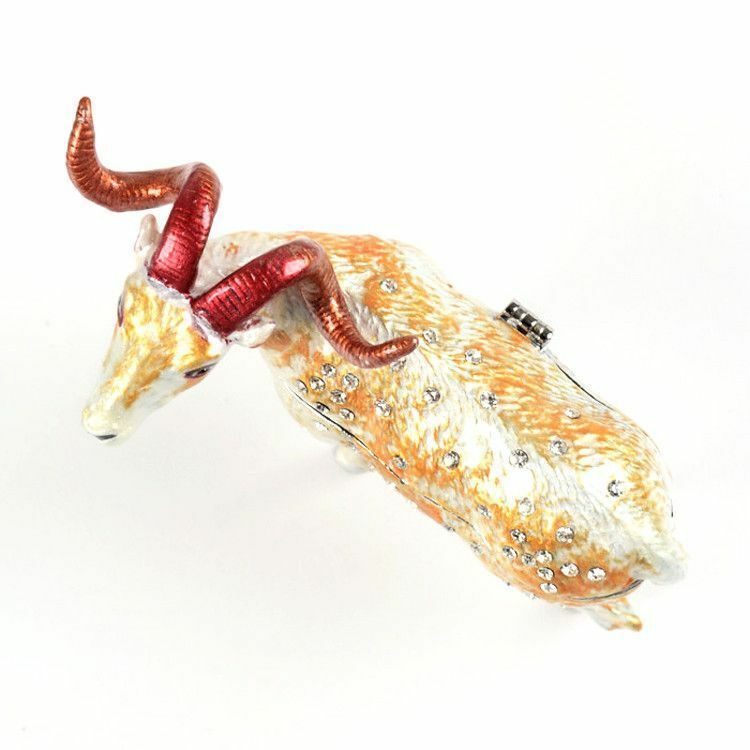 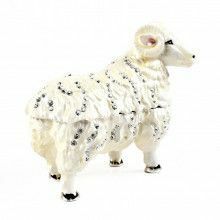 This lovely ram trinket is made to last out of pewter and it has been silver plated and arrives in its own gift box. 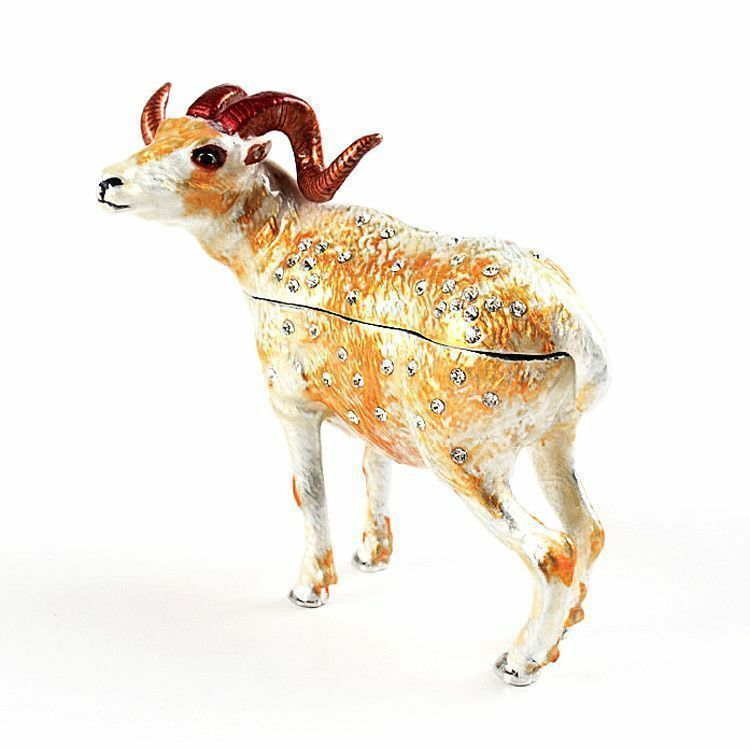 Would make a wonderful present for Aries (March 21st - April 19th).